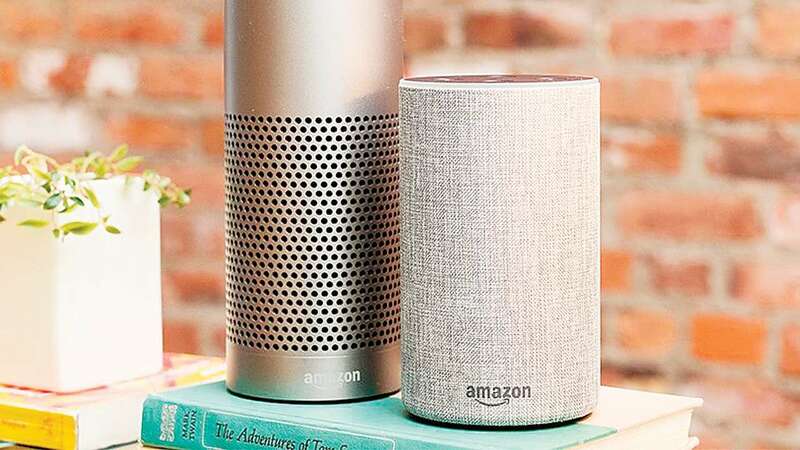 Using a voice assistant like a Siri (iPhone users), Google Assistant (Android users) and Alexa (Amazon service users) is catching on, and there have been several embarrassing episodes for the users. One Alexa user was shocked to know her private conversations were emailed to her co-workers and family members. A recent report about how Amazon workers listen in to random Alexa conversations is more unsettling than just raising concerns. The report says how a team of workers, sitting in a nondescript Bucharest office, listens to instructions, voices heard by Alexa. The company has stated that they do so to make Alexa smarter and more intelligent. On the face of it, the clarification sounds perfectly legitimate. It is, however, the subsequent part in the statement where the company has defended its inaction even when the workers heard what sounded like sexual assault, citing privacy of users – that’s rather disturbing. More worrisome is the part of the report that states how some of the team workers use internal chat rooms to share such files for stress relieving. Almost all users now know their privacy is at risk while using several apps and services offered in the digital world. We give so many permissions with the hope that they won’t be misused. And here we have a team that shares such audio files for stress relieving. Ironical that the company cites user’s privacy as sacrosanct, placing it above a possible victim of sexual assault. Even more ironical that the owner of the same company, Jeff Bezos, is claiming he was being blackmailed by a tabloid that accessed his private messages and explicit pictures with his girlfriend. When Isaac Asimov wrote the laws for robots in future, he had envisioned a scenario where the robots will sacrifice themselves in order to preserve their masters, the human beings. Looks like the laws have been rewritten.